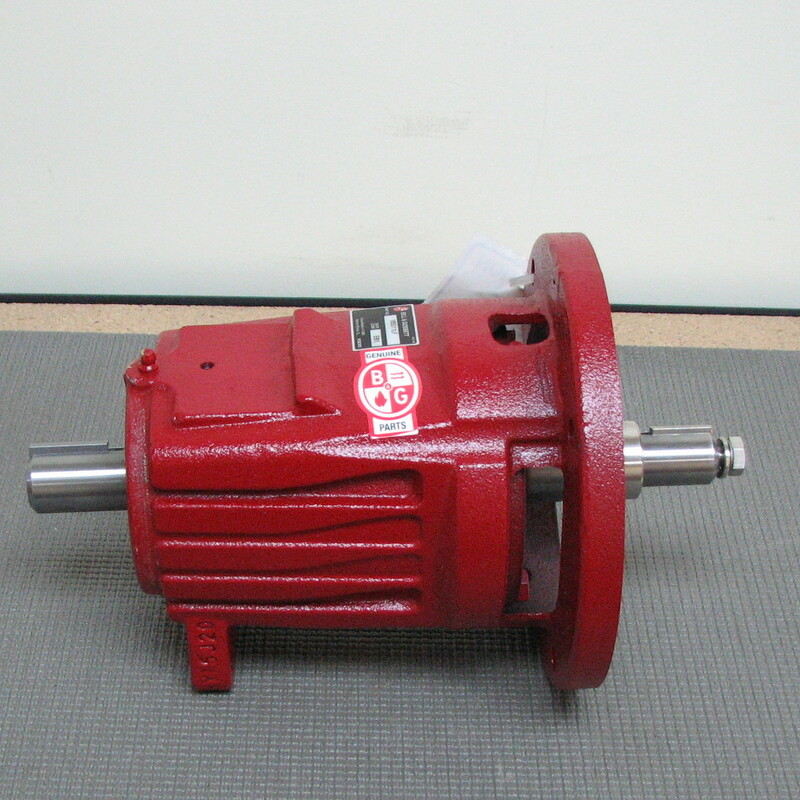 Shortys HVAC Supplies is pleased to offer complete kits to easily repair Bell & Gosset model 1510 pumps. 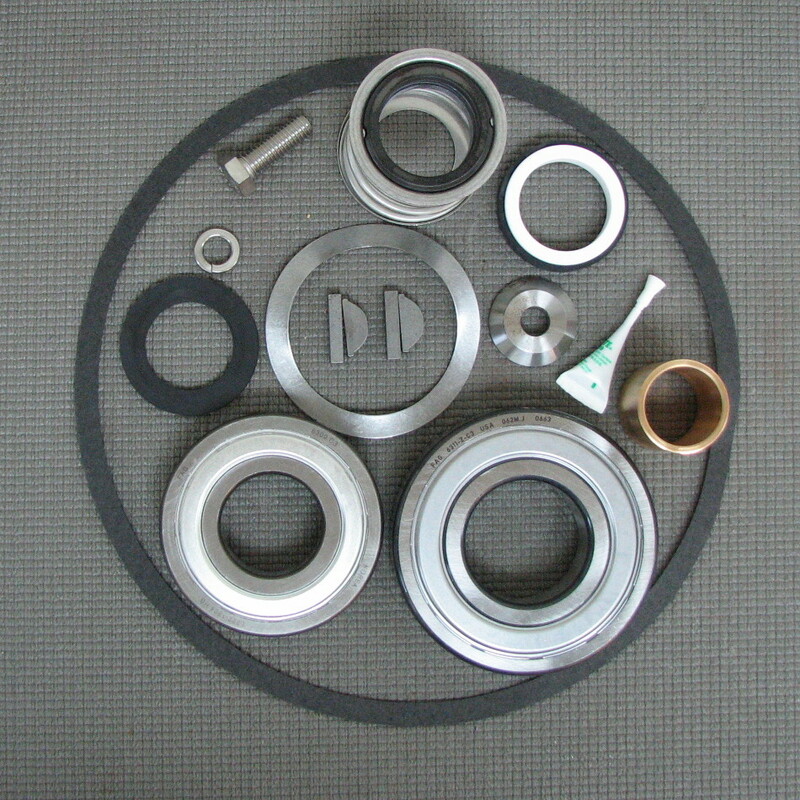 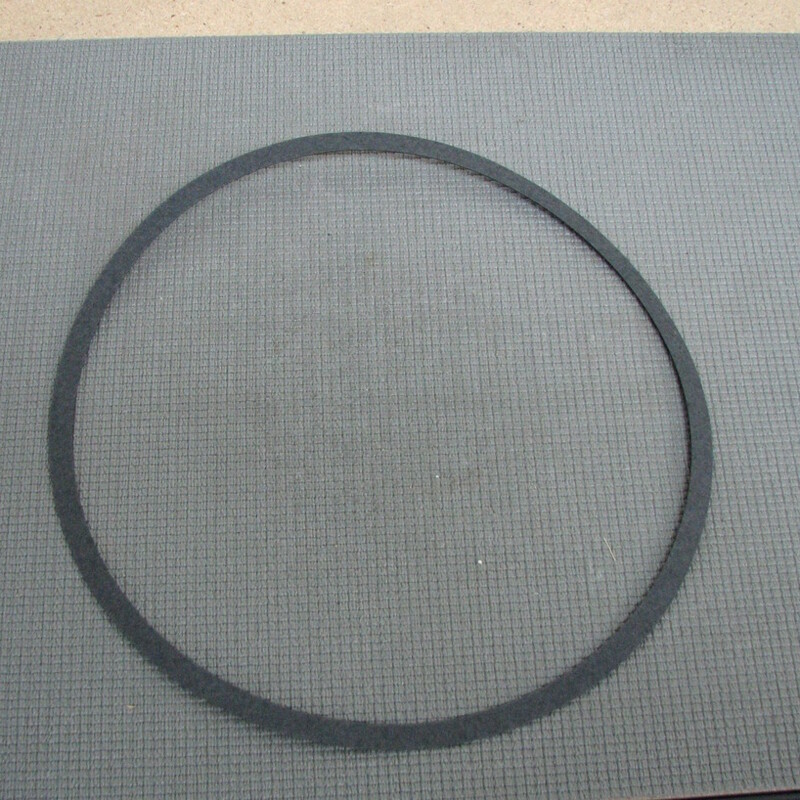 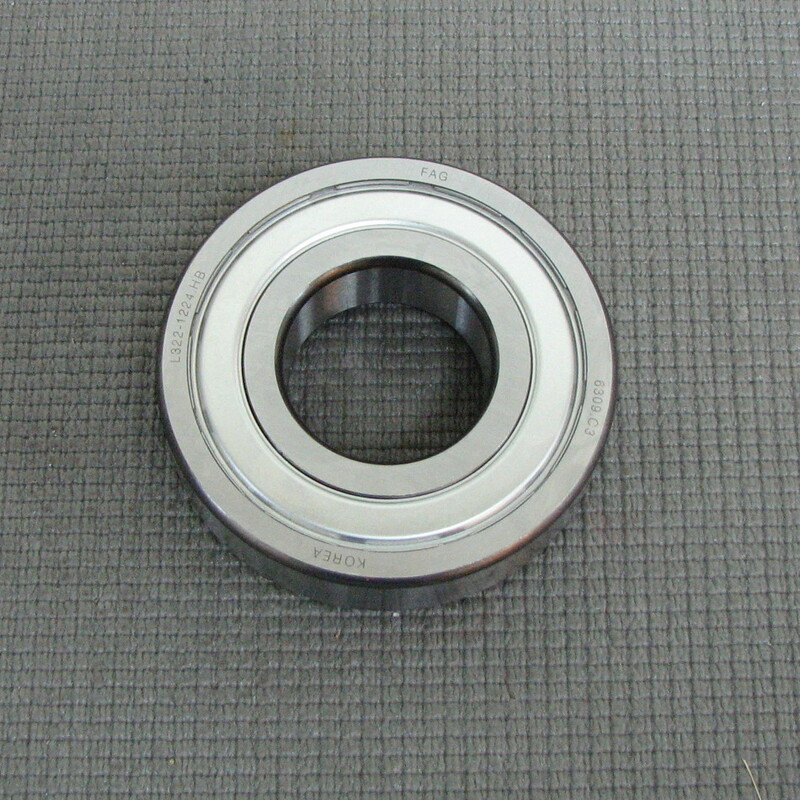 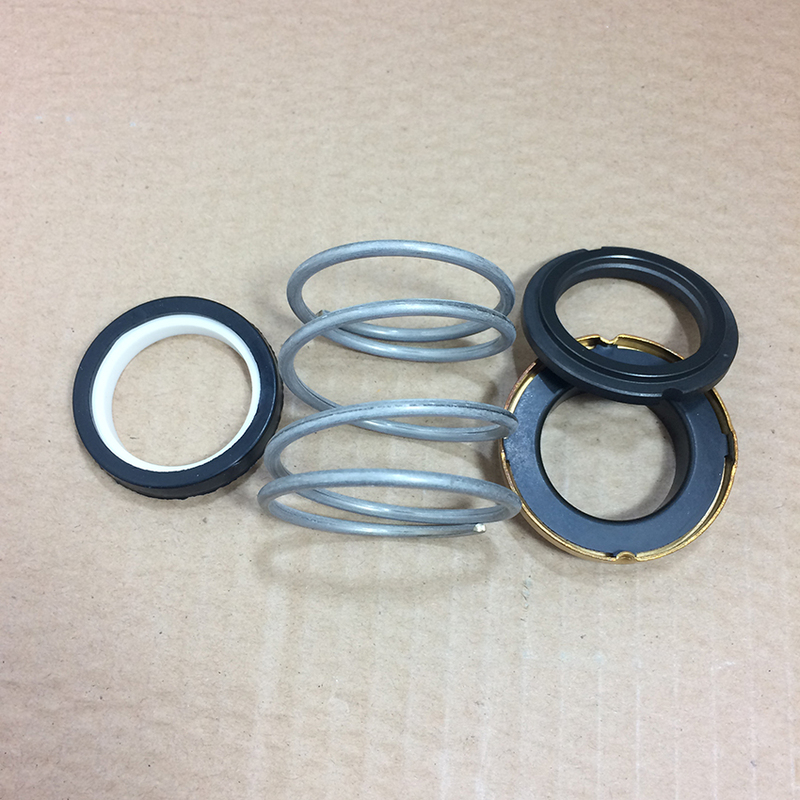 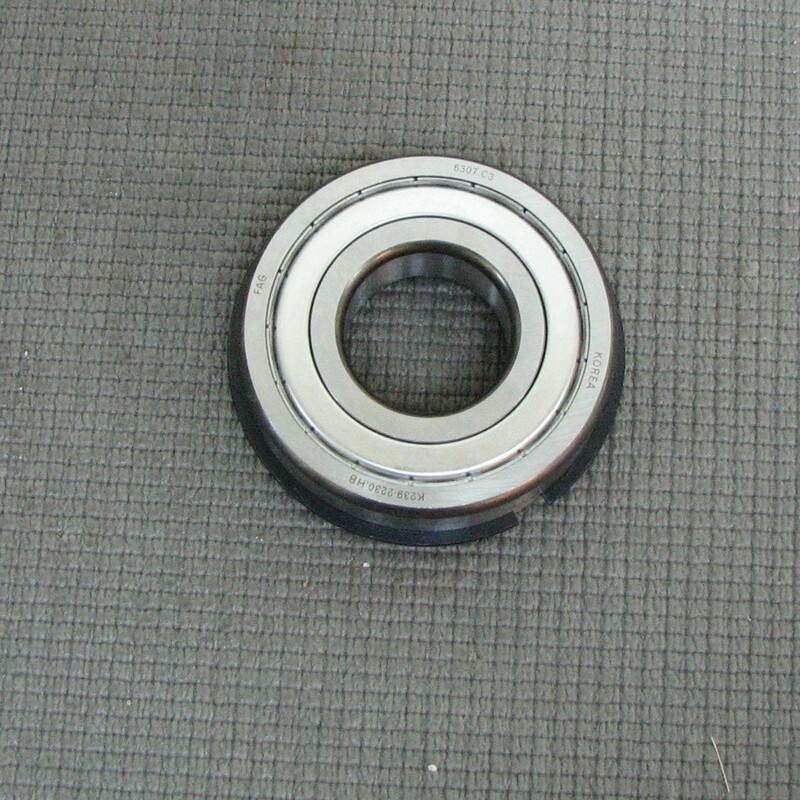 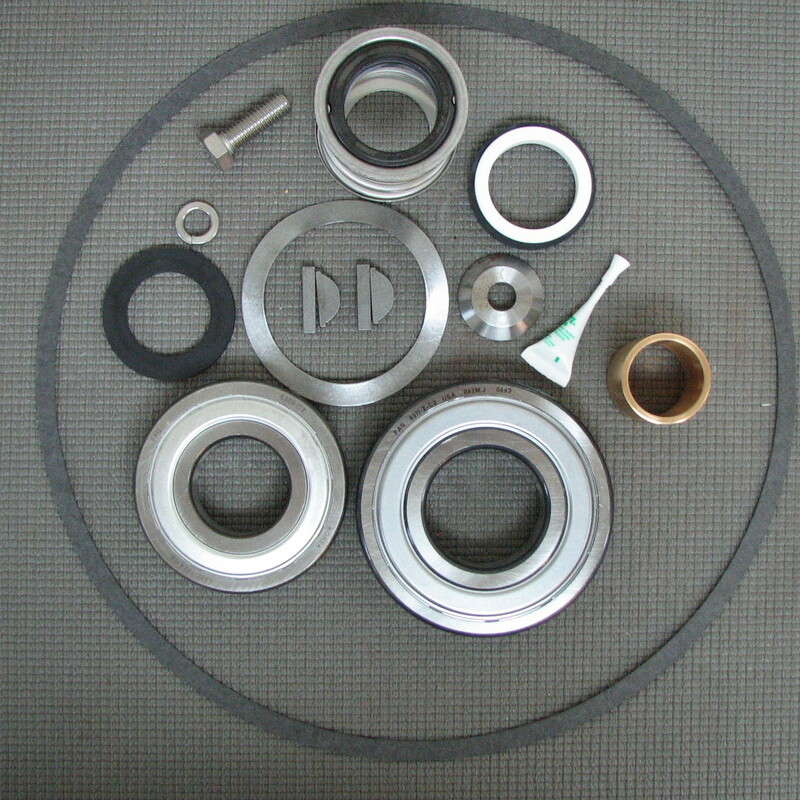 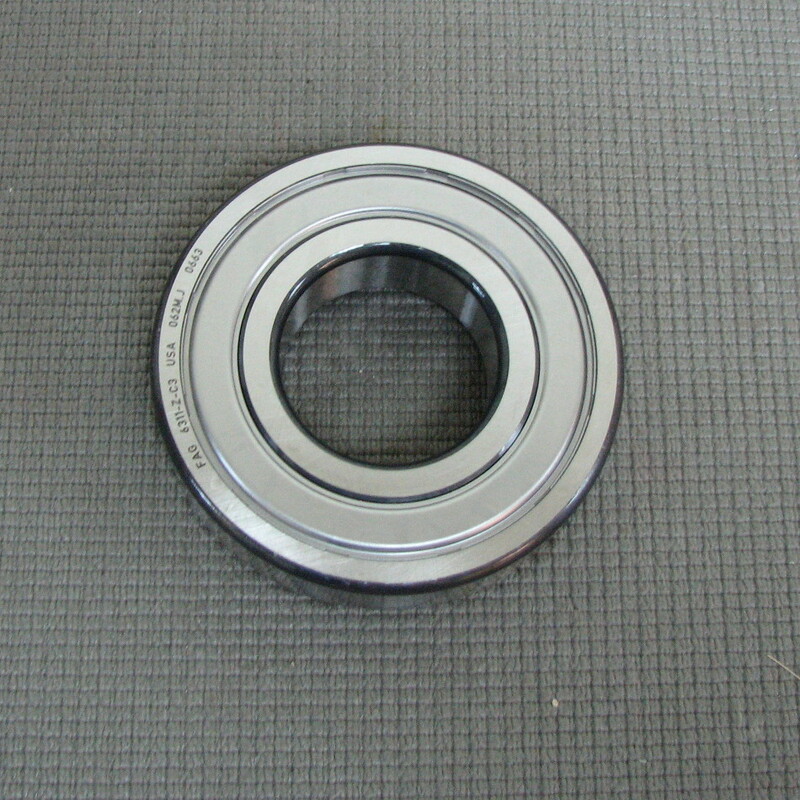 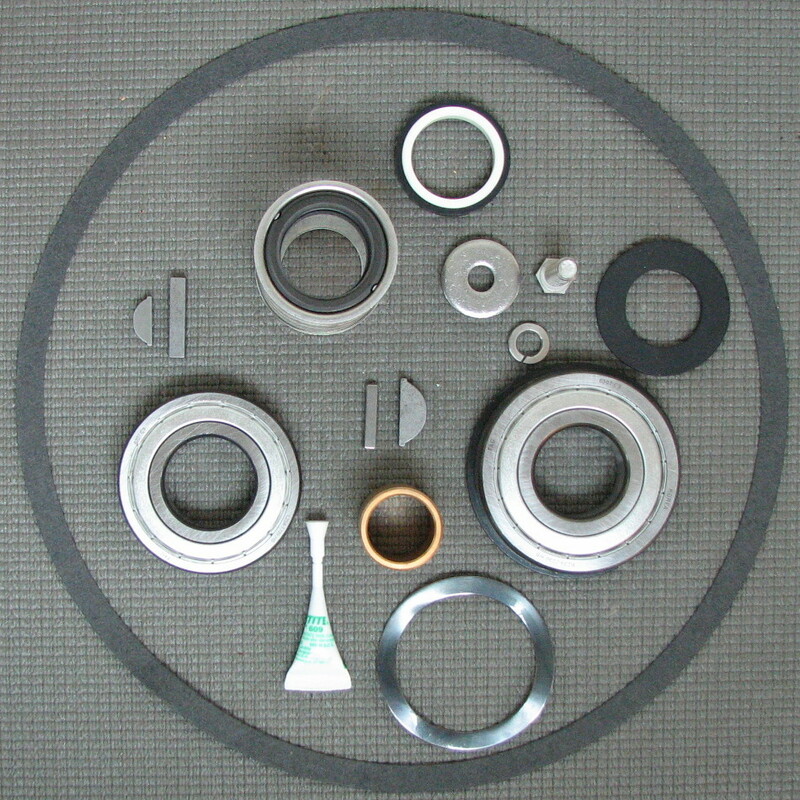 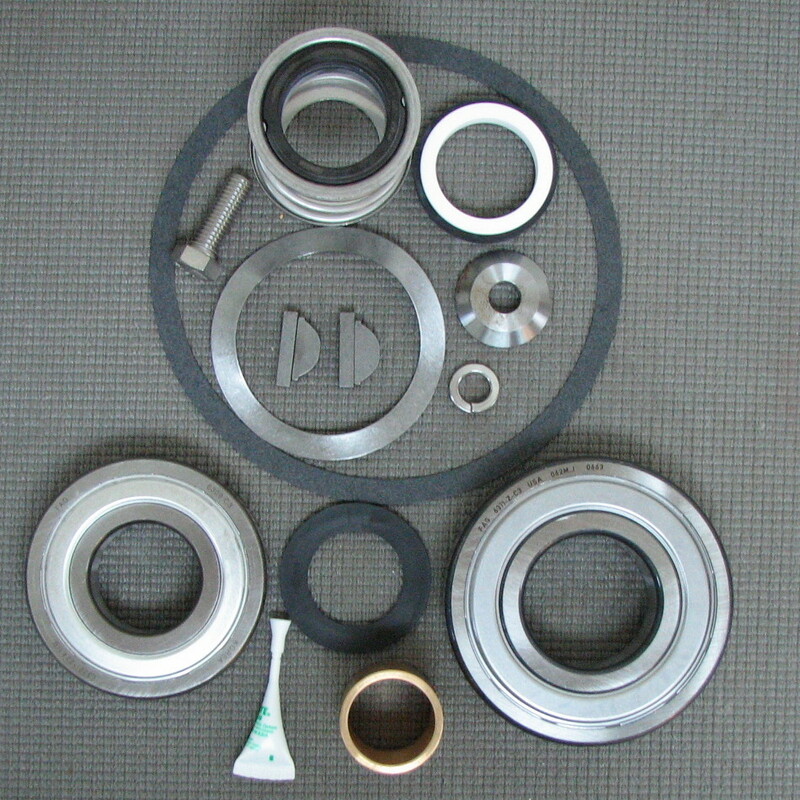 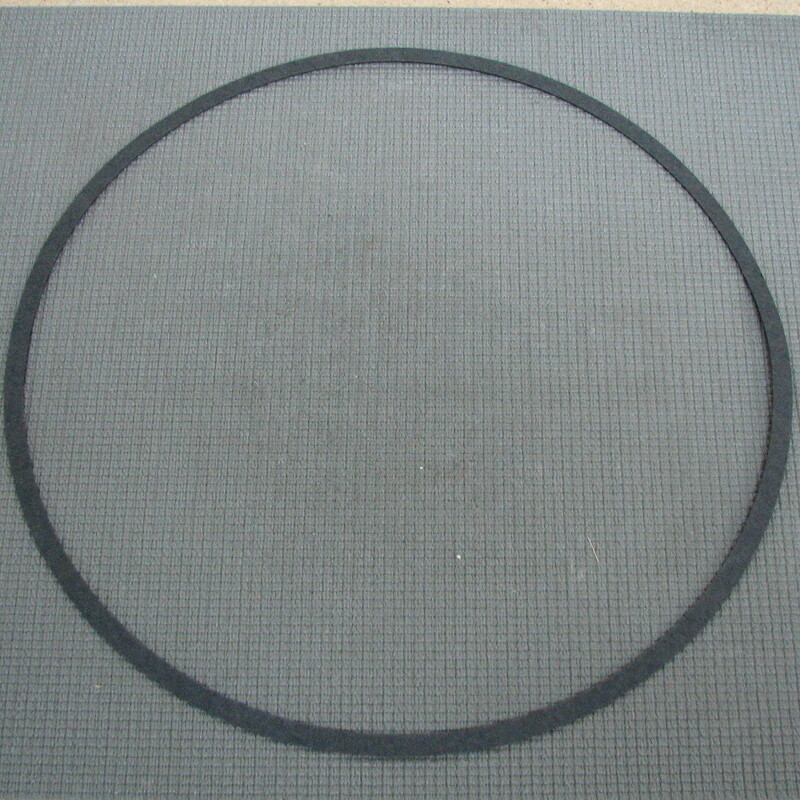 Our repair kits contain the mechanical seal kit, pump bearings, pump shaft sleeve as well as the impeller washers, bolts and other miscellaneous parts. 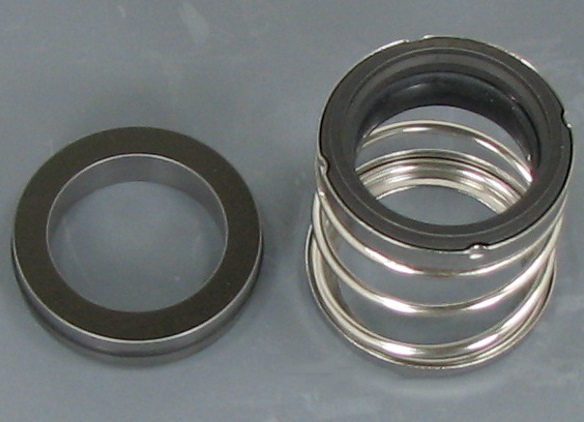 If you have a B&G 1510 that needs a repair we have the parts you need in stock ready to ship. 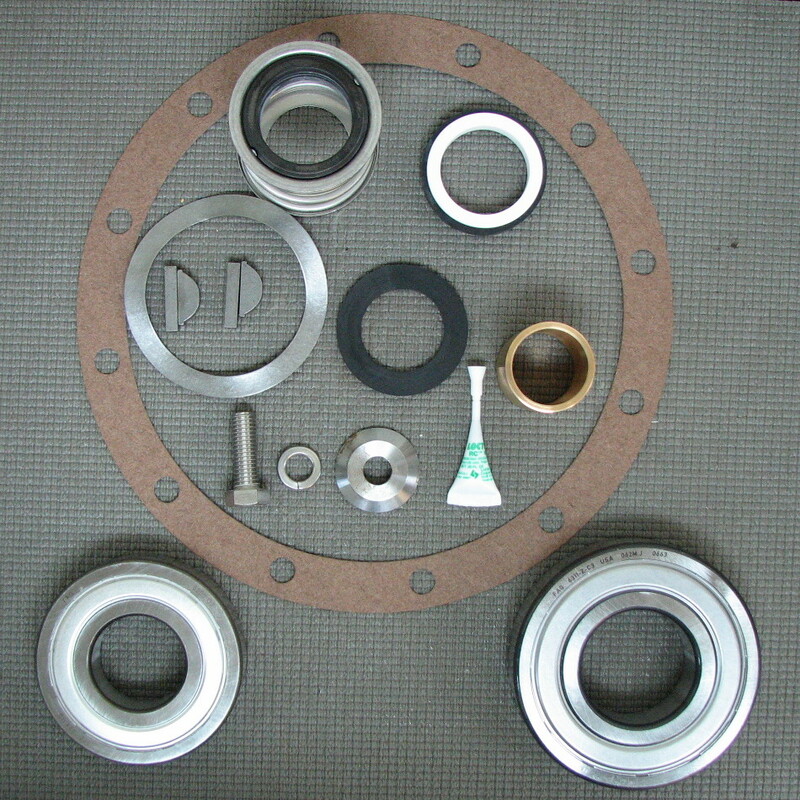 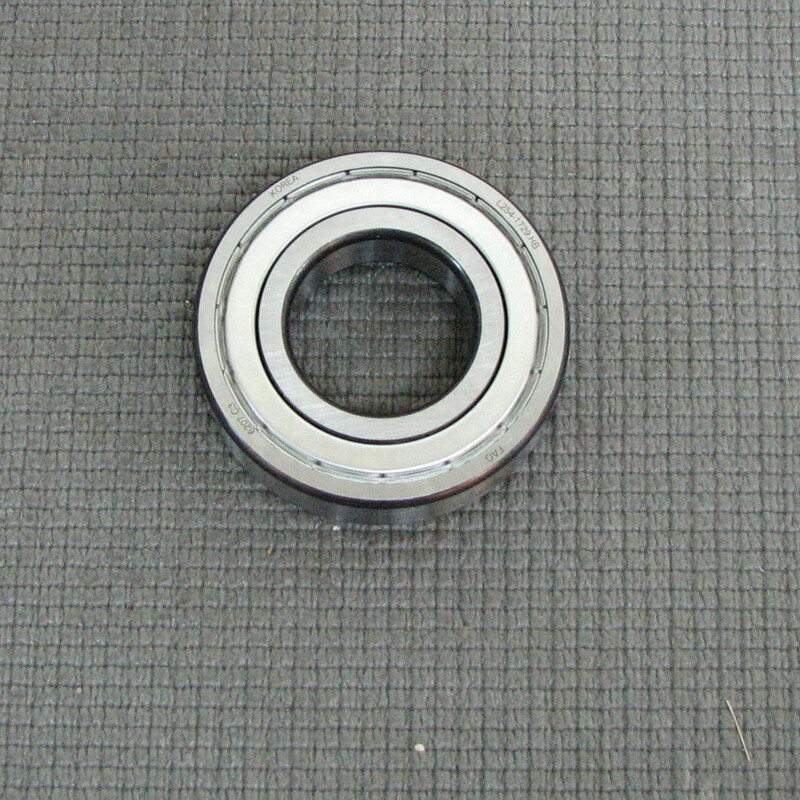 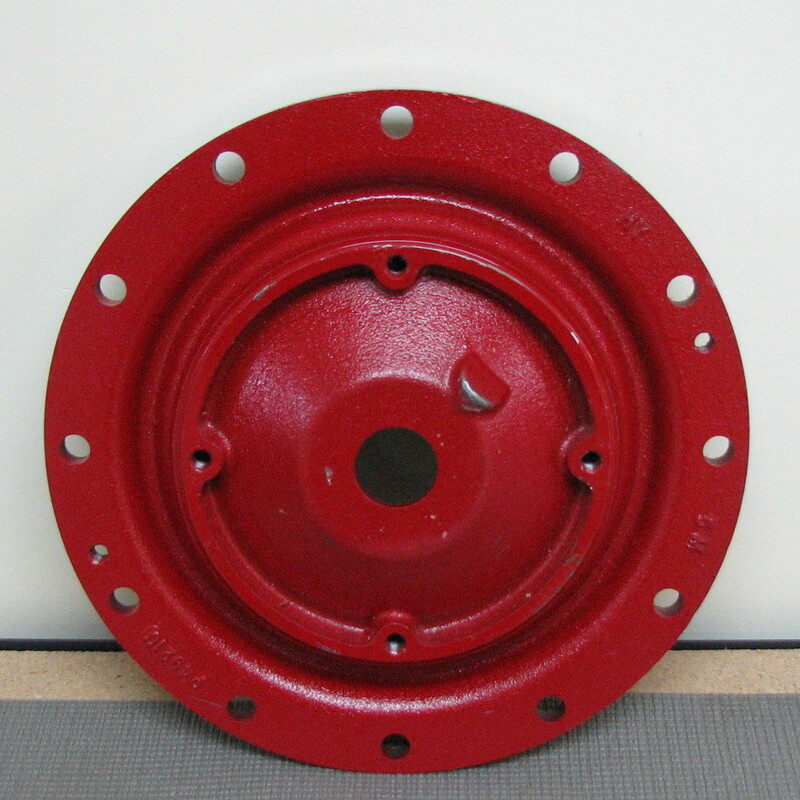 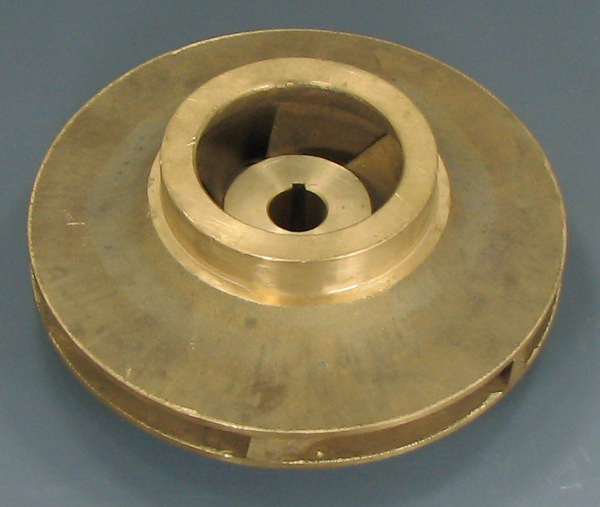 All parts offered are genuine Bell & Gosset parts. 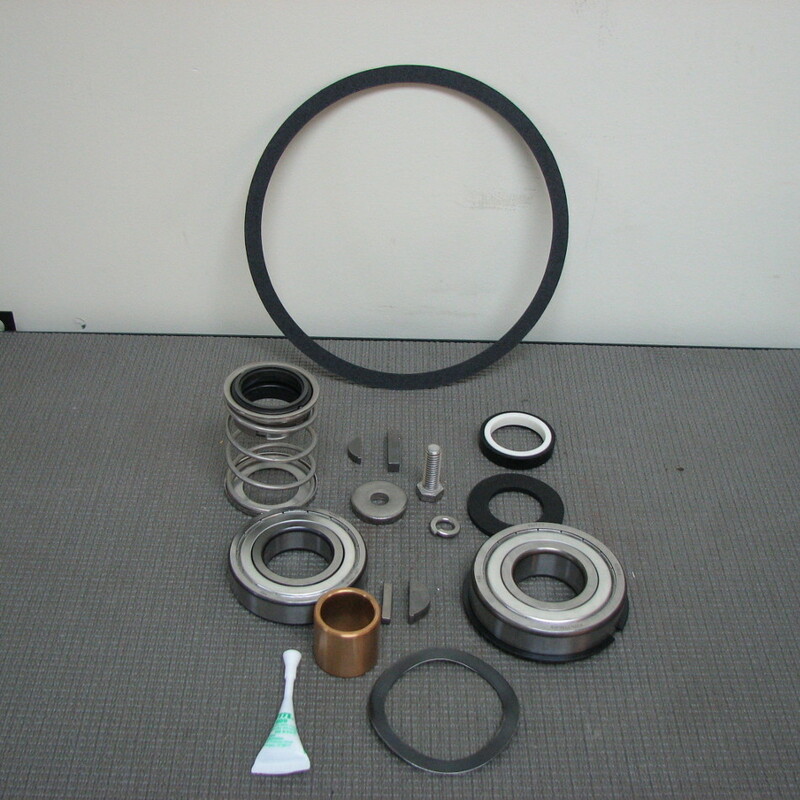 Keep your equipment in top operating condition by using factory authorized parts from Shortys HVAC Supplies.